Rate this project deepin is a Debian-based Linux distribution which strives to provide an attractive and user-friendly experience via the Deepin Desktop Environment (DDE). The project's latest release, deepin 15.6, features a new welcome window and a quick settings navigation bar. 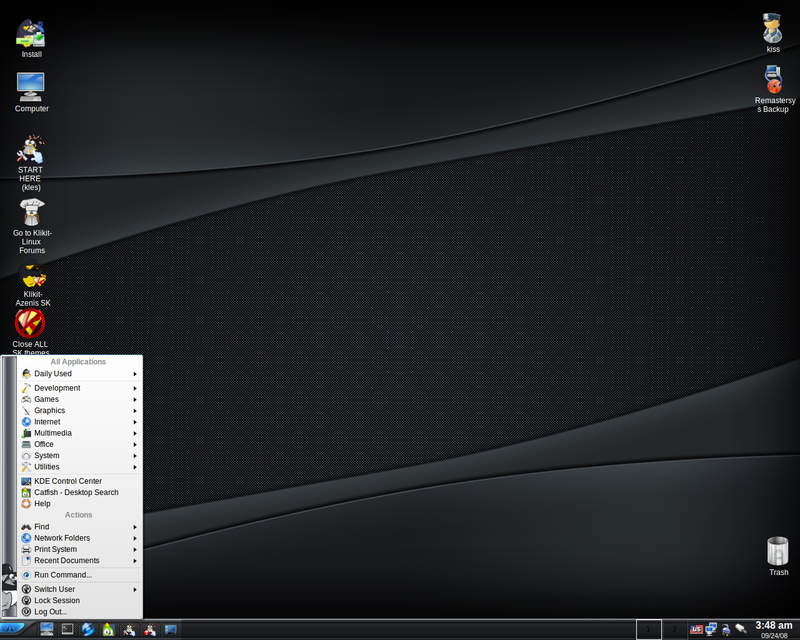 There is also a new launcher window, designed to use less screen space along with a new user's manual. "The newly added welcome program demonstrates and guides deepin personalization. When boot after deepin installation, the welcome program will be automatically shown, playing video introduction and guiding you to set desktop mode and icon theme, which can be opened later by clicking "dde-introduction" icon in Launcher. The navigation bar sticks on the left of the Control Center. Click the module icon on the left to quickly skip to the settings you want, no need to scroll up and down any more. Moreover, display scaling function is integrated in Control Center for HiDPI screens. Launcher in small window mode better fits the habits of dual system users and new users, making the transition easier. The sequence of applications in the 'All Programs' list is the same as that of the fulls-creen mode, with the newly installed applications listed at the bottom, supporting dragging to reorder the list." Further information and screen shots can be found in the project's release announcement. 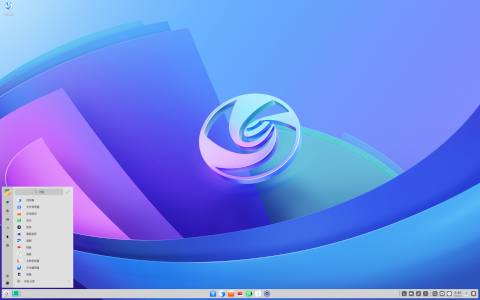 Download: deepin-15.6-amd64.iso (3,138MB, SHA256, pkglist).